Customers can confirm their target and spend by dialing *234# in the Lipa Na M-PESA Cash Back Promotion. 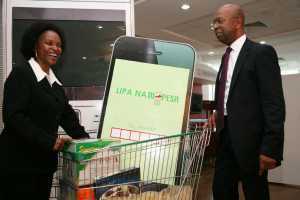 Safaricom has today launched a new customer reward campaign dubbed Lipa Na M-PESA Cash Back Promotion. 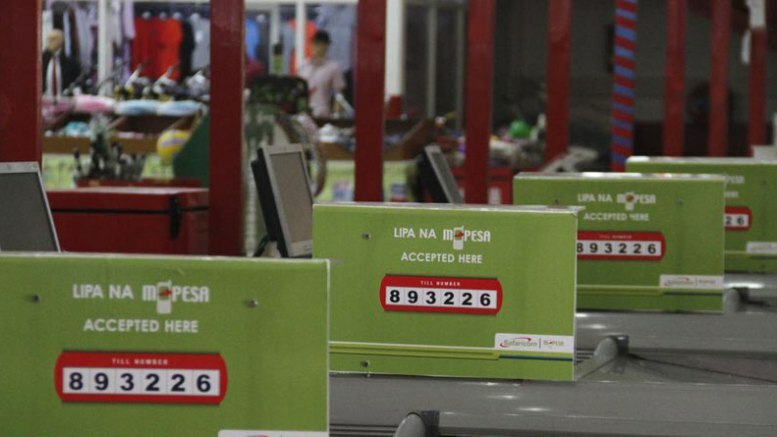 The Lipa Na M-PESA Cash Back Promotion is aimed at bolstering the usage of the Lipa Na M-PESA service for retail purchases. The Lipa Na M-PESA Cash Back Promotion will see customers who meet their weekly target receive monetary amounts ranging from Sh. 5 to Sh. 100. Customers can confirm their target and spend by dialing *234#. “Lipa Na M-PESA already offers a versatile and secure mobile payment solution that provides a seamless customer experience. 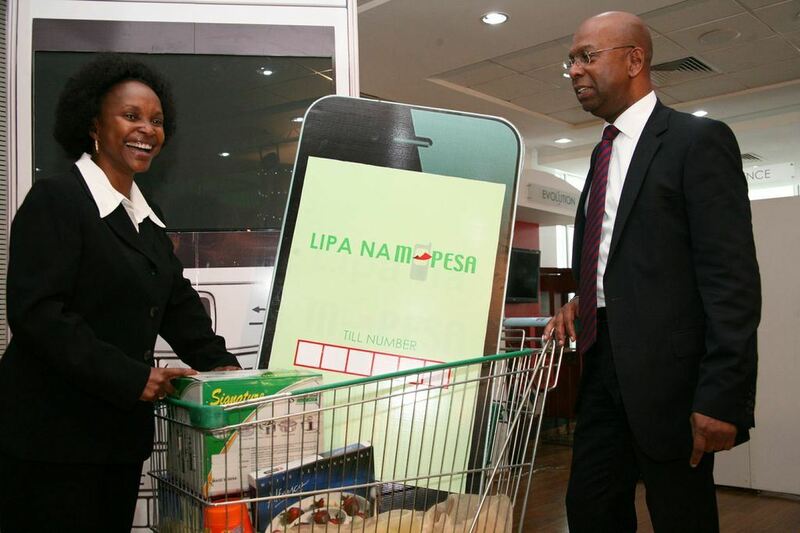 In addition, customers will now have the opportunity to get some money back in their wallets once they hit their targets under the Lipa Na M-PESA Cash Back Promotion,” said Rita Okuthe, the Enterprise Business director at Safaricom. The Lipa Na M-PESA Cash Back Promotion will run for the next two months. It is the latest in a series of products that the company has been launching over the past few months. Safaricom has launched the new Lipa Na M-PESA Cash Back Promotion which will run for two months. 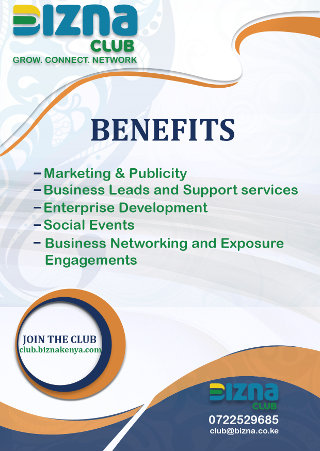 Lipa na M-PESA is a service that allows you to pay for goods and services easily through your phone. On it you can buy goods plus pay for services easily through your mobile phone. To Lipa Na M-PESA, you only need to go to the M-PESA Menu, select Lipa Na M-PESA and select Buy Goods and services, then enter the Till Number that the merchants will display, and follow subsequent prompts to complete the transactions. Both you and the merchant will then get confirmation messages from M-PESA. Apart from Lipa na M-PESA Cash Back promotion, customers and merchants have in the last 12 months benefitted from a number of enhancements on Lipa Na M-PESA. In May 2017, Safaricom slashed the merchant fees by 50 per cent while also making it free for merchants to accept payments of Sh. 200 and below. The company has also rolled out M-PESA 1Tap that reduces the number of steps required to make a payment while increasing the accuracy and convenience when paying by M-PESA. Data from the Central Bank of Kenya shows mobile payments were the most preferred mode of cashless payment in the country in December 2017, accounting for 88 per cent of such transactions. Interestingly, Kenyans can also shop online using Lipa na M-Pesa. When shopping online select Lipa Na M-PESA as the payment method at checkout. Upon selecting Lipa Na M-PESA, you will be directed to the Lipa Na M-PESA Iframe. All you need is your Bonga PIN which is used to validate payments using Lipa Na M-PESA online, secure Bonga Points transfer and purchase of Data Bundles via M-PESA. These customers will also be eligible to take part in the Lipa Na M-PESA Cash Back Promotion.